The case was put on hold pending a decision by the country’s Court of Appeal on whether the High Court should have jurisdiction over the case, Judge Roger Songambele said at the court Monday in the capital, Kinshasa. Congolese-American businessman Charles Brown, a founding shareholder of Glencore’s Mutanda Mining Sarl, has accused Glencore Chief Executive Officer Ivan Glasenberg and two other people of arranging the fraudulent sale of his shares to the Swiss company and is demanding $1.14 billion in compensation and damages. The three men were ordered in March to appear at the hearing. Glasenberg, Aristotelis Mistakidis, head of Glencore’s copper-trading business, as well as former Mutanda shareholder Alex Hayssam Hamze, didn’t attend Monday’s hearing. 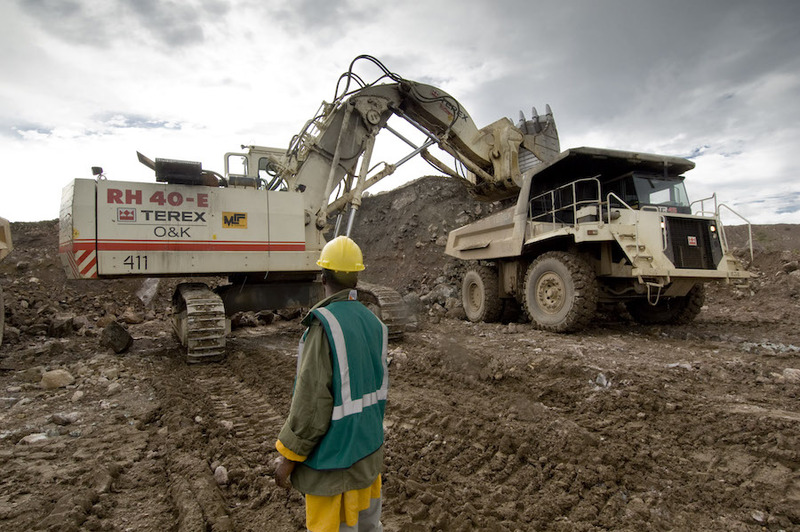 Glencore declined to comment on Monday, but last month said Brown’s allegations are “vexatious and baseless” and “have been rejected on numerous occasions by various courts in the DRC.” Hamze has denied the allegations. Between 2006 and 2013, Brown repeatedly tried and failed to enforce his claims against Hamze and Glencore. The law firm of Tharcisse Matadiwamba, a serving lawmaker in the ruling coalition of President Joseph Kabila, is part of Brown’s legal team. Norbert Nkulu stopped working for Brown in May, when Kabila nominated him to Congo’s Constitutional Court. Glasenberg and Mistakidis are represented by a law firm belonging to Azarias Ruberwa, the minister of decentralization and Congo’s vice president from 2003 to 2006. Until last month, Glencore was fighting three lawsuits in Congo that called into question the commodity trader’s control of its prized copper and cobalt mines. Two were resolved in June.